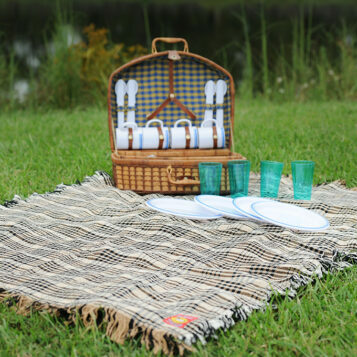 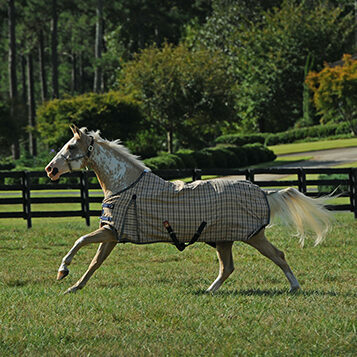 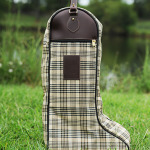 Fully lined, beautifully finished, with just enough body to make it easy to load your boots. 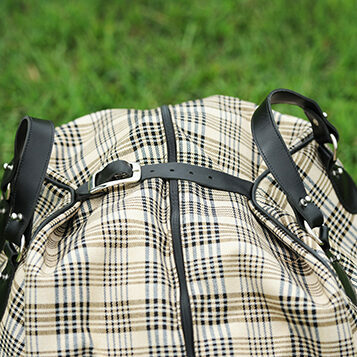 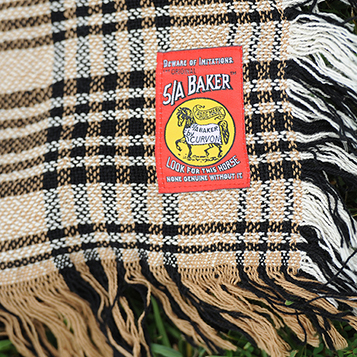 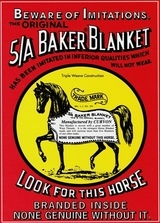 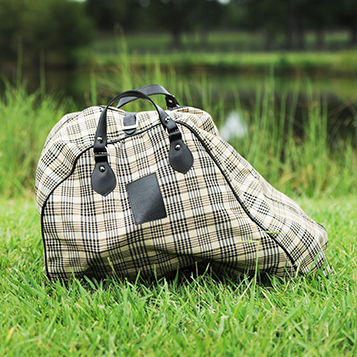 Made in Original Baker plaid, finished in your choice of either rich brown or black leather. 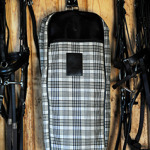 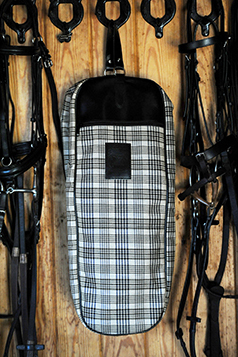 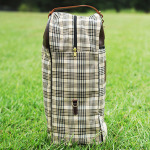 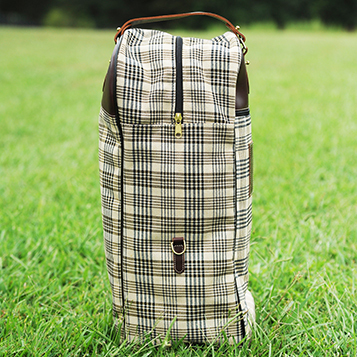 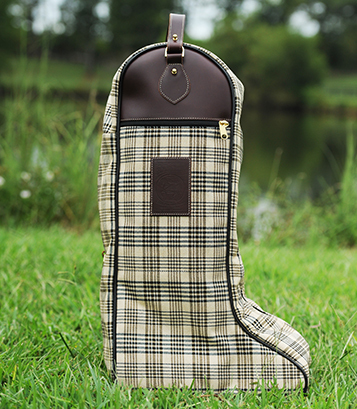 Baker Riding Boot Bag of the Baker Luggage line is how you travel in style. 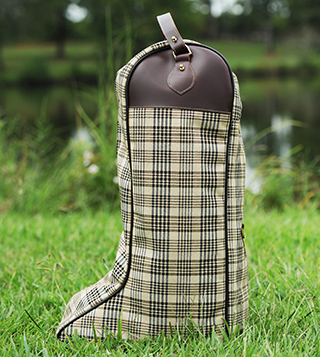 Fully lined, beautifully finished, with just enough body to make it easy to load your boots, and have the bag keep an elegant shape, while being soft and pleasant to the touch. 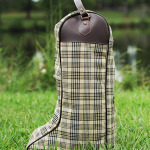 Made in Original Baker plaid, finished in your choice of either rich brown or black leather.